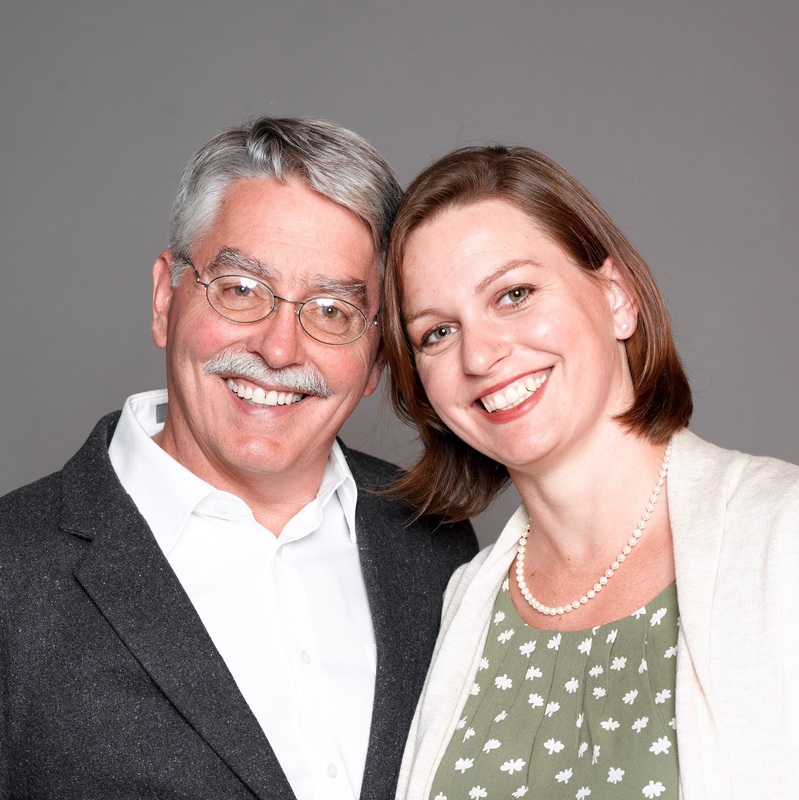 Father-Daughter duo, integrative physician and psychotherapist, co-founders of The Seven Tools, talk about their innovative approach to creating lasting change in your life. Then they explore how to apply the Seven Tools to the example of stress. They show you how to keep stress from making you sick...no matter what life throws at you. 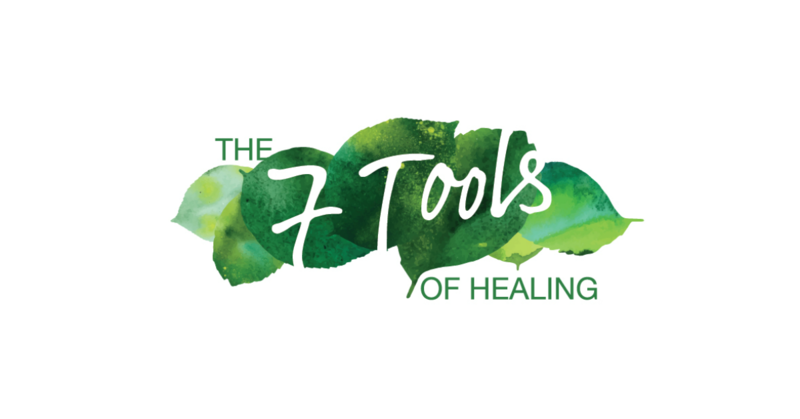 Dr. Hall and Grace Porter are the co-founders of The Seven Tools of healing. Dr. Hall brings over 35 years of experience helping people heal in his integrative medicine practice. Grace is a licensed psychotherapist specializing in helping care givers live in a way that honors their whole self. Together they teach the stress prevention class Taming the Bear: Taking the bite out of stress. 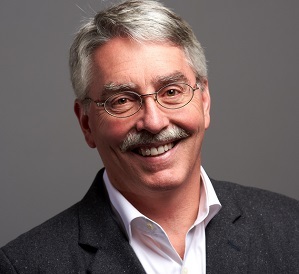 Dr. Hall is a residency trained Family Practice Physician with over 35 years of experience helping people heal. Over the years he examined the question "what is it that allows or prevents healing?" 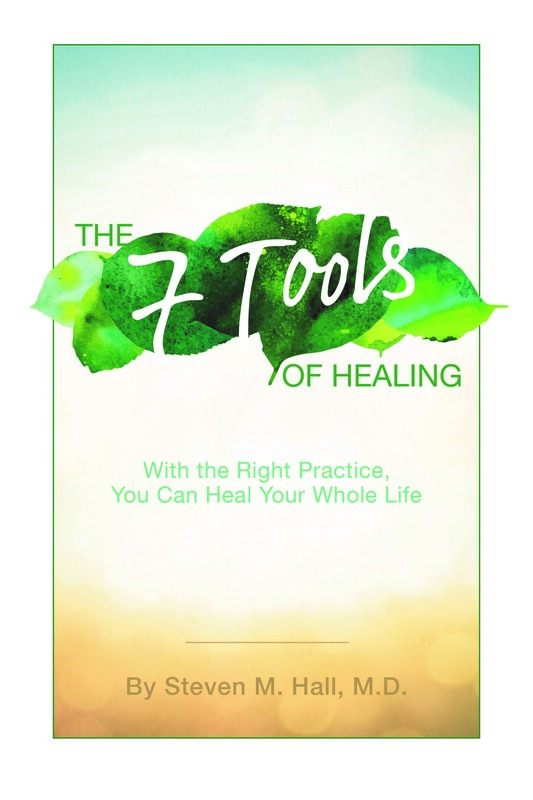 The answer brought him to what he calls The Seven Tools of Healing. 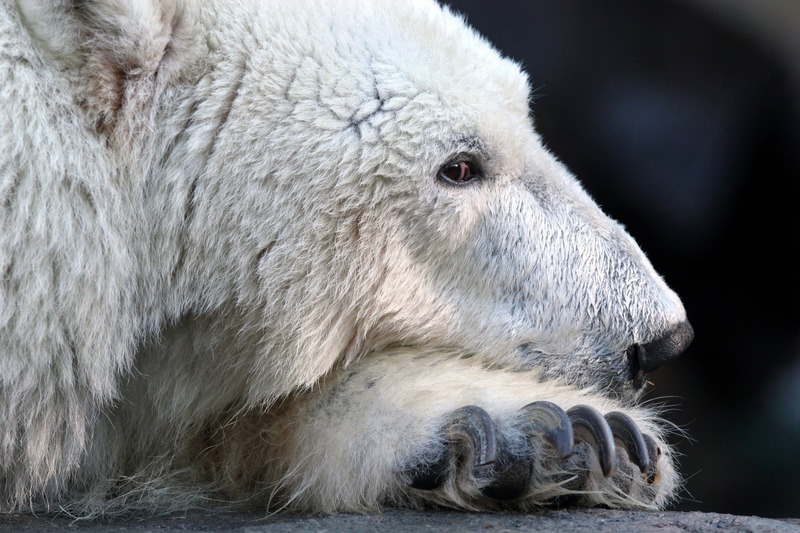 He has been teaching these ideas to his patients in his integrative medicine practice since the mid 1990's and he has been teaching the stress prevention class Taming the Bear since 2005. In 2016, along with his wife and daughter, he co-founded the company The Seven Tools to bring these ideas to the world. Grace Porter is a licensed psychotherapist in private practice specializing in treating stress and helping care givers live in a way that honors their true authentic selves. She teaches The Seven Tools of Healing to her clients and has been teaching the stress prevention class Taming the Bear in her community for the last few years. She is also Dr. Hall's daughter so she has been hearing about and talking about these ideas just about her whole life! "WHEN PEOPLE FIRST GET ROOTED IN SELF-KINDNESS THEN REALLY CONNECT TO THEMSELVES, THE LIFE CHOICES THEY NEED TO MAKE FOR THEMSELVES BECOME OBVIOUS. THEY KNOW WHAT TO DO. EVEN WHEN THEY COME INTO THE OFFICE SAYING 'I DON'T KNOW WHAT TO DO', ONCE THEY DO THIS PRACTICE, THEY DO KNOW WHAT TO DO." Want to learn more and connect with Dr. Hall and Grace Porter? Join their mailing list here and receive the free bonus of a Body Scan Meditation! How you handle stress determines how it affects you. You can let stress ruin your day, destroy your mood, make you sick, or even kill you. Or, you can learn how to handle your stress in such a way that you grow and find equanimity in your life. This may sound crazy, but it’s true. The choice is yours. This 12-week, highly experiential class teaches you the practical skills to make the choices that lead to health. 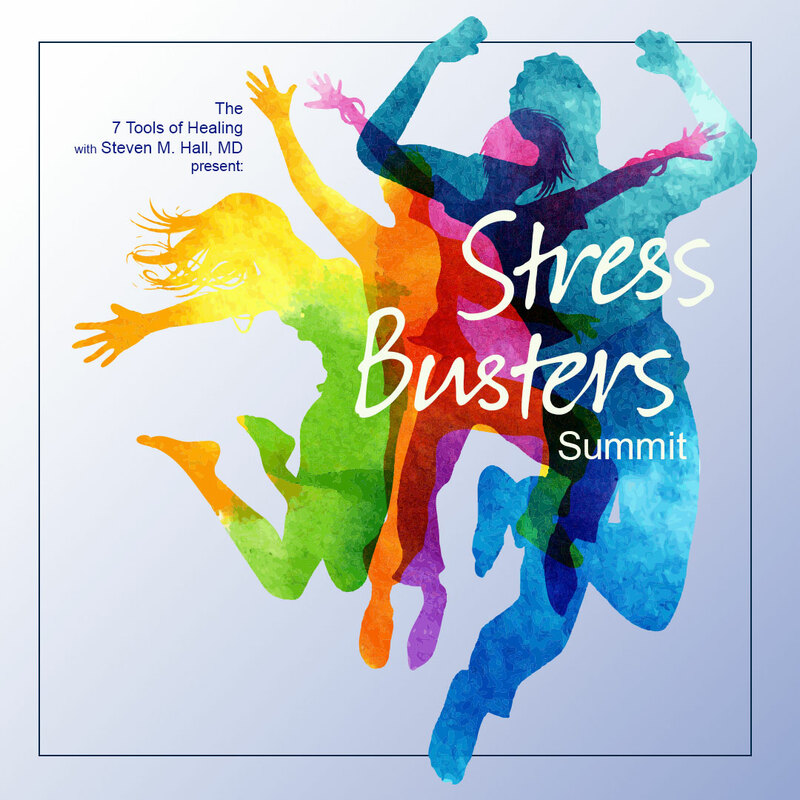 AS A SPECIAL "THANK YOU" FOR TAKING SUCH AN INTEREST IN YOUR HEALTH BY ATTENDING THIS SUMMIT, WE ARE OFFERING YOU OUR LOWEST TUITION EVER: A FULL 50% OFF IF YOU PURCHASE DURING THE SUMMIT! If you want to find and treat the real causes of the problems you're facing and take your healing to a higher level, then you need to do something different. In addition to continuing to work to change the conditions you currently face, you need to also take steps to change what brought those problems or issues into your life in the first place. In other words, treating both the symptoms and the causes will help you get better results than focusing on one or the other. Steven M. Hall, M.D., gives you a blueprint to do both in this guide to healing. The tools he shares will help you: recognize when something in your life is not working; identify foundational beliefs that contribute to problems; change beliefs when necessary; and focus on solutions instead of problems. Hall doesn't tell you how to eat or exercise, and he doesn't preach about visualizing or saying positive affirmations. Rather, he concentrates on getting to the root causes of your issues and mastering seven straightforward tools to live a longer, healthier, and happier life.